The Bass Preamp combines a pristine bass preamp with a studio-quality Direct Out so you can adjust your sound to any live or recording scenario. 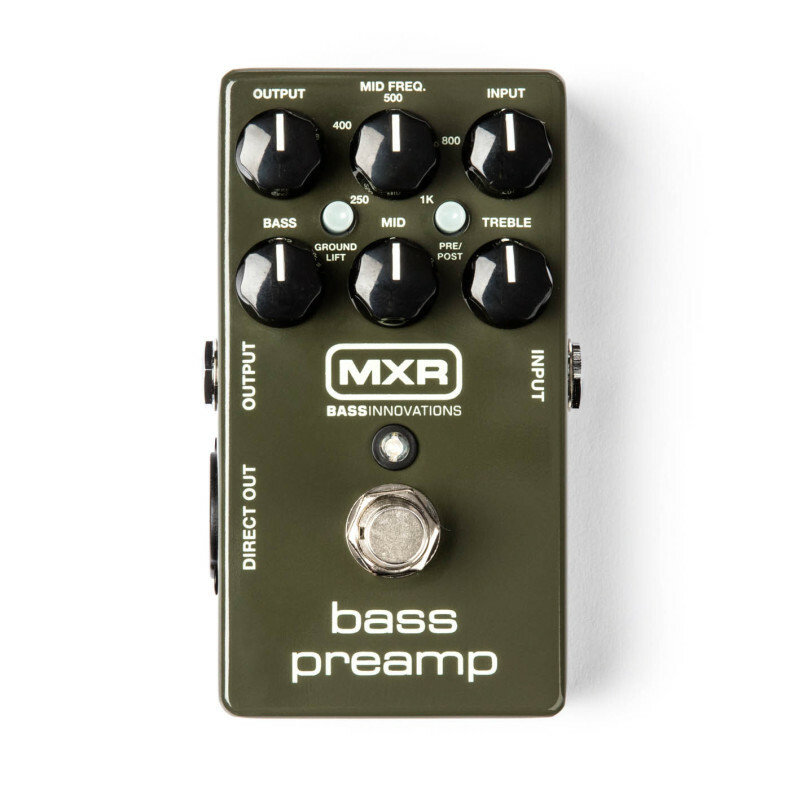 The MXR Bass Preamp combines a pristine bass preamp with a studio-quality Direct Out in a Phase 90-sized box, providing clear tone without hogging precious pedalboard space. 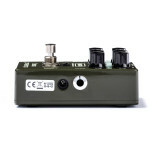 Use it to add a new voice to an old passive bass, sweeten up any amp, or put some special sauce on a particular song. 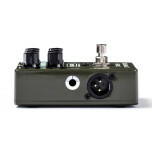 Dial it in just the way you want it and send it straight to the house-pre or post-EQ-with the built-in Direct Out. 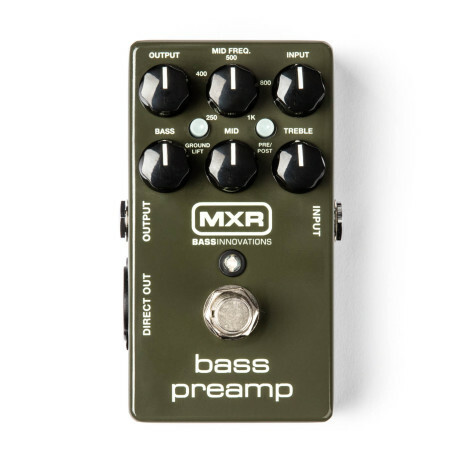 The Bass Preamp features separate Input and Output level controls and a 3-band EQ section with sweepable midrange-from 250hz to 1khz-for extensive tonal flexibility. 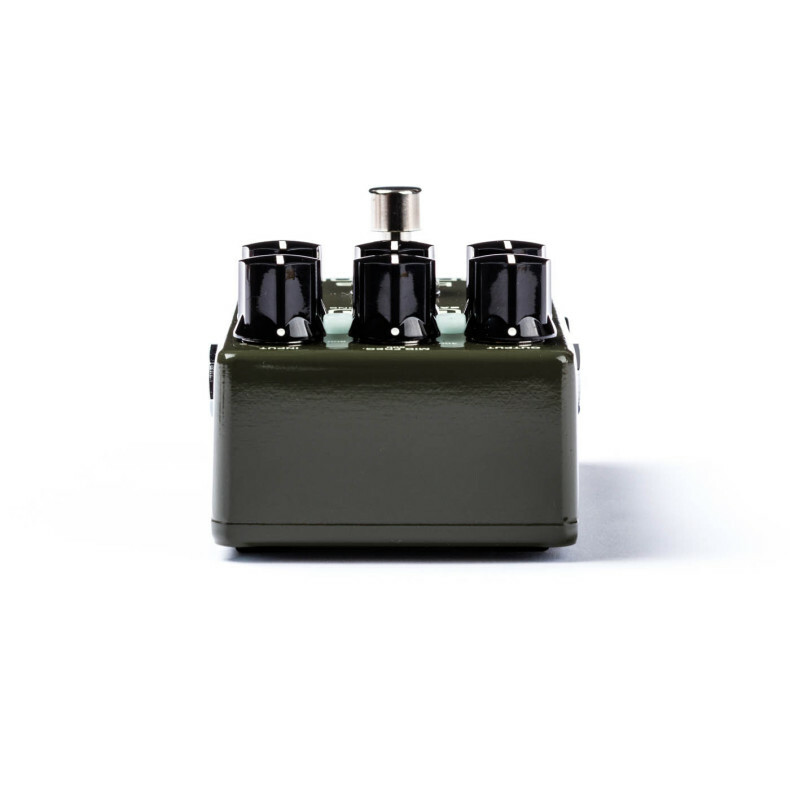 It's all delivered super clean with high headroom thanks to our own Constant Headroom Technology&trade; , and you can use the PRE/POST EQ switch to set whether or not your Direct Out signal is affected by the Bass Preamp's EQ section. And of course, the Bass Preamp features a GROUND LIFT switch in case you encounter ground loop hum. 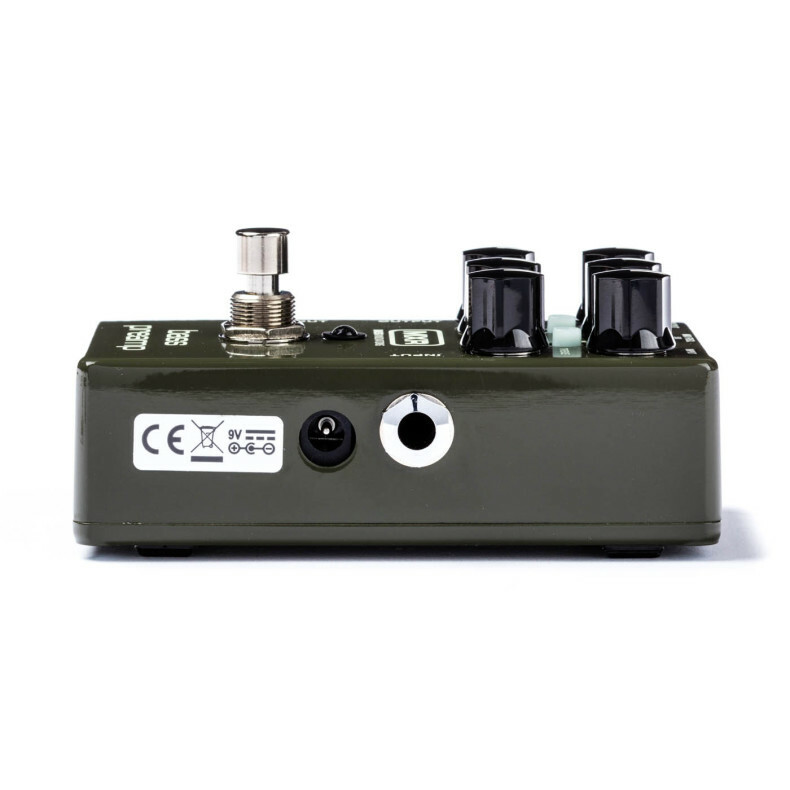 The Bass Preamp is factory preset to operate in ¼" out buffered bypass and Direct Out active. 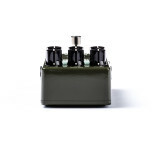 For players who only want to use the ¼" out, there are two internal switches that disable the Direct Out and ¼" out buffered bypass for true ¼" out bypass mode.